It has been an incredible run with this show as the Dreamers Podcast. Don’t worry though, the show isn’t ending. 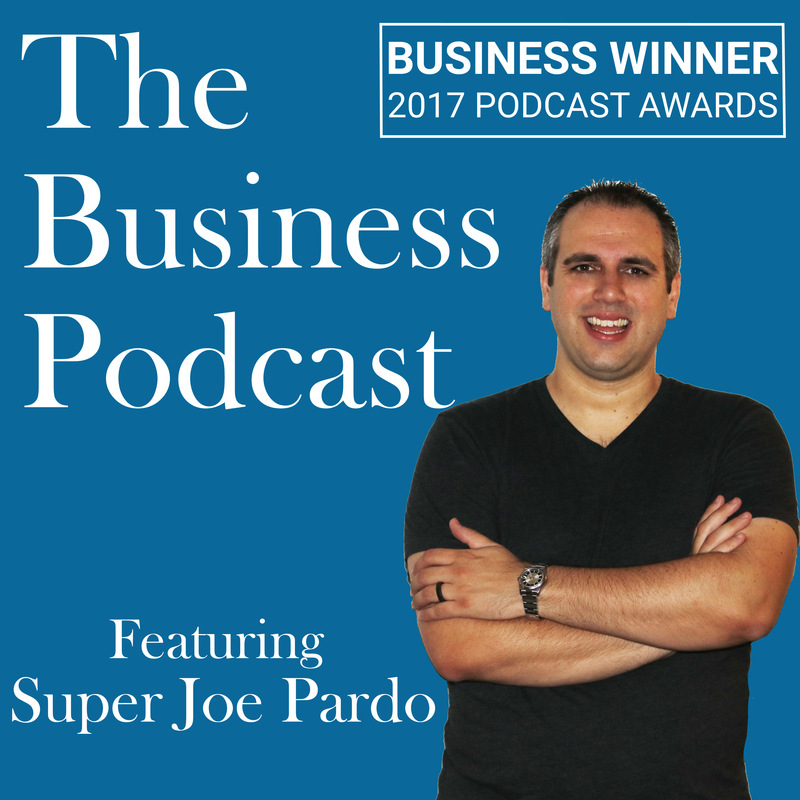 It is just being rebranded as The Business Podcast featuring Super Joe Pardo. If you are subscribed to the show already, you don’t need to change anything. The new name and cover art will appear right in your feed just as it always will. 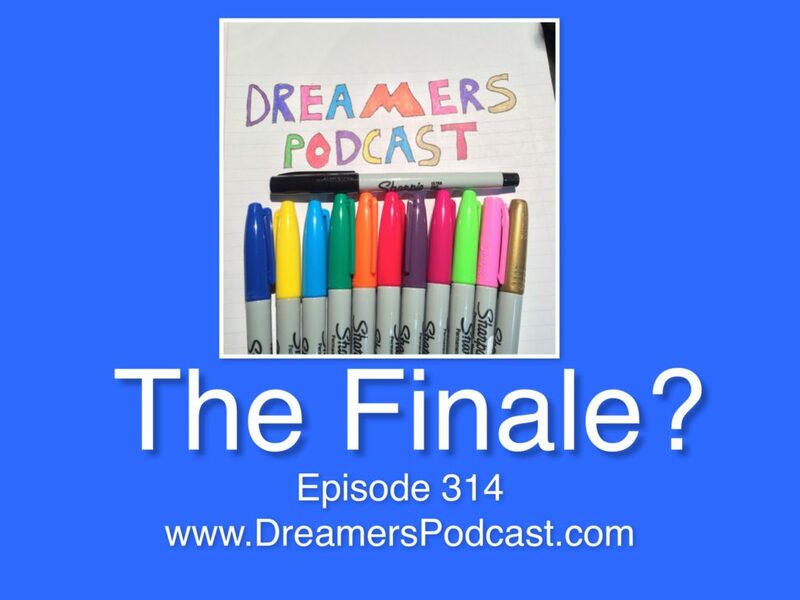 In this episode, my wife Melissa and brother Matt join me to discuss this amazing run as the Dreamers Podcast over the last 3.5 years. Including the fact that Dreamers Podcast took home the Business Award for the 12th Annual Podcast Awards (click the link for a video of me crying). The new show will be the same as Dreamers Podcast, so nothing to worry about any big changes. Just a new name, artwork and intro/outro music. I am committed to all of the same goals with the new show. 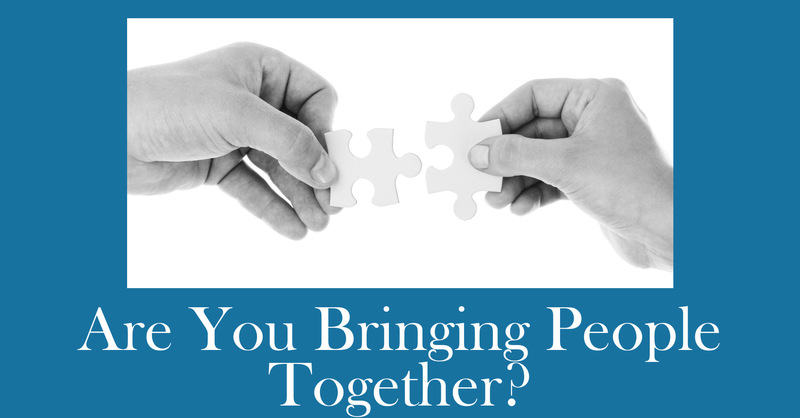 I am proud to have you on this journey with me, especially as I elevate the presence with a new branding.